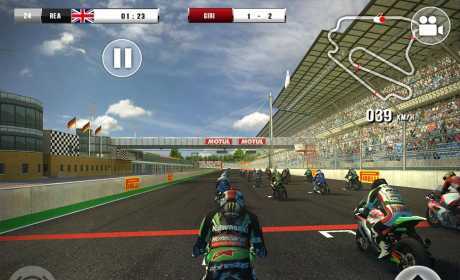 Compete against reigning Champion Jonathan Rea and other real SBK riders or measure your riding skills in the new Test Ride mode to unlock a game-changing reward. Feast your eyes on realistic 3D graphics with dynamic lighting effects and go wild with as many as 10 different control options – including motion, virtual joystick and mobile game pad. Discover the new game physics and push it to the limit until you hear the screech of tires skidding on tarmac as the rear wheel loses traction and you fight to regain control of your bike. 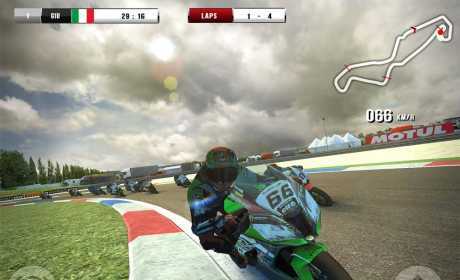 Step up the challenge and become the new Superbike World Champion: ride your way to victory in the fastest lane of all! 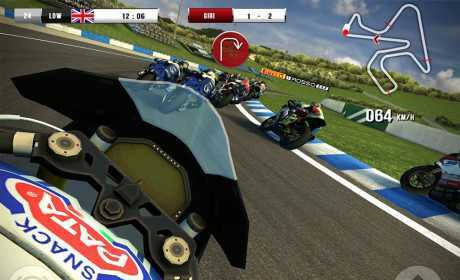 SBK16 was developed in conjunction with Dorna WSBK Organization to ensure an accurate representation of the white-knuckle SUPERBIKE RACING style and offer the most realistic motorcycle racing experience on Android. Although SBK16 is totally free to play, the game also provides for a PREMIUM gaming experience, allowing you to remove advertisements: you can do that through an optional in-app purchase OR you can earn it by beating the new Test Ride mode. Is there a new dai Mod SBK 16.?